Looking for landscape design in Berkshire? Having a bare expanse of land is probably something we all look forward to. Getting out of your home so as to enjoy a nice outdoor area is just great. Yet, it is important that such an area is properly designed so that you may get utmost convenience from it. Our landscape design Berkshire services are aimed at offering you just that. Clients who availed of our landscape design Berkshire services commented on the various benefits they gained thereafter. 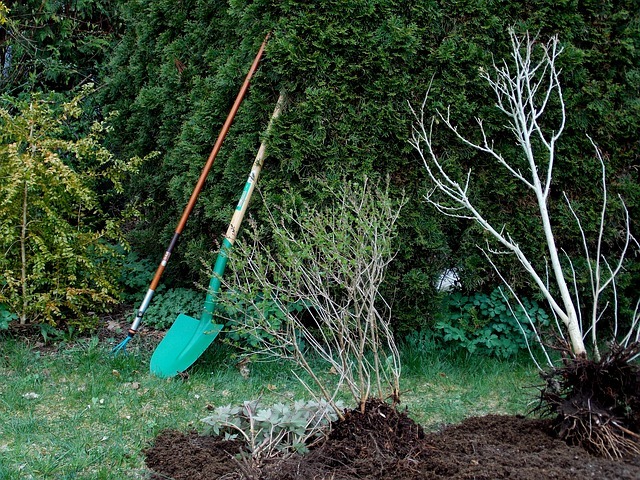 An organised approach to landscape design - Sounds like a plan! We always start out by proposing a plan. 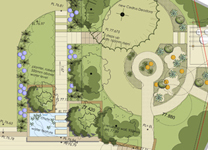 With a plan we will be better able to address your needs and preferences when it comes to landscape design. We will be better able to address any problems as well as make the most of the current possibilities. We will then propose different landscape design ideas for your Berkshire landscape, where we will go into further detail when it comes to styles, materials, textures, colours, and of course the trees, plants, hedges and screens that will be chosen. Irrigation systems, lighting, swimming pools, fountains, paving, decking and any other feature you may be considering to have will also be seen to. 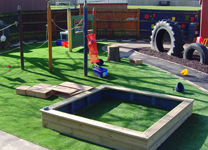 The layout of the garden or outdoor area will also be discussed so as to make the best use of the space available. Landscape design in Berkshire from the Creative Landscape Co.
Our landscape design Berkshire clients know that we try to strike the best balance between a low maintenance garden that is practical and appealing at the same time. We will also greatly improve the value of your property. Our landscape design services are there to see your project every step of the way and we guarantee we will design a landscape that you will absolutely love!